Mobile interactions are an integral part of a customer’s journey. Nothing can detract a visitor from your site faster than a website with poor functionality. Whether on a desktop, tablet, smartphone, or smartwatch, users expect websites to have a seamless experience on any device they use. In addition to creating the best possible experience for your audience, implementing responsive design can also improve your search rankings. Only websites that respond appropriately to any device will receive Google’s badge of mobile friendliness — which pushes you up in search rankings. A flexible grid system changes your website’s width and margins to change as a visitors’ mobile screen changes. We adjust the images on your website to match the size of any device, so your images never look stretched, blurry, or pixelated. We use the latest CSS technology to rearrange all the content on your website to fit any and all devices. By implementing responsive design, you can increase conversions and reduce your bounce rate and much more. The mobile age is here. 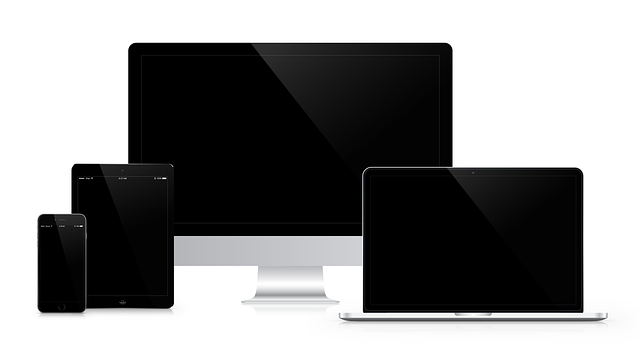 Get a free quote on a responsive design today!